Be strong and let your heart take courage, all you who wait for the Lord (Psalms 31:24). This has recently become our chosen scripture. There is no better place to be than in the center of the will of God. But, sometimes we must go through seasons of waiting. We wait for God to move us in a new direction. We wait for God to tell us what to do next, all the while knowing that God has something more for us. Personally, it feels like we have been in “this season” for too long. Recently, God has been moving in our lives and we believe that He is asking us to step out in faith and begin to pursue our dreams and calling. We are standing on the promises of God and know that He will be proven faithful once again. Since our return from Africa back in 2002, there has been a void in our lives. 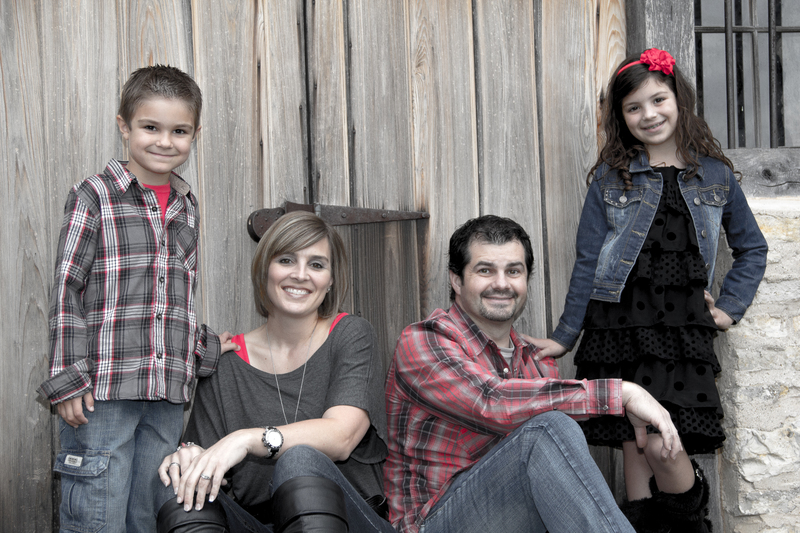 Knowing that we were called to missions and ministry, but also beginning our season of having and raising our children, we were left with the question, “Now what do we do?” The call to once again be in full-time ministry has become stronger and stronger and recently God has gotten our attention in ways that we could never have imagined. After a 5 day fast seeking direction from the Lord, our world turned upside down in a variety of ways. There were events that took place that we cannot elaborate on, but that happened in such a way that we knew God was doing something big! God has shown us that we are no longer to look in the “natural” and ask “How, Lord?” We can no longer allow fear or insecurity cripple us. We have been shaken to a new level of faith and trust in God. Although we do not have all of the answers, God has reminded us of our dreams and desires from 10 years ago. Recently, as we were returning home from church one Sunday, Brielle began a conversation in the car with Wendy. She said, “Mom, I haven’t gotten to lead anyone to Jesus yet. It seems like I don’t know anyone who doesn’t already know Him.” Wendy replied, “God will give you an opportunity someday. Just be ready so that when that moment comes, you don’t hesitate to speak about your faith.” Brielle continued, “Mom, I just want to go to Africa. I don’t want to live there forever, but I want to be there so that I can tell kids about Jesus and help them in any way that I can.” Often in our own fears of wanting our children to be protected or fear of our children adjusting, God show us that He is preparing them at the same time He is preparing us. Anyone who knows us intimately knows that nothing stirs our passion and excitement more than talking about mission work and often you can’t shut us up if the subject of Africa comes up. We read recently, “Too often we let ‘how’ get in the way with what God wants us to do. We can’t figure out how to do what God has called us to do, so we don’t do it at all.” We are tired of the waiting game, tired of trying to figure out the ‘how’, and tired of praying for a “sign”. We know that it’s time to act in faith! We know that as long as we pursue God’s calling on our lives, He is ultimately responsible for getting us where He wants us to go. “If you wait for perfect conditions before you seize an opportunity; you’ll be waiting till the day you die.”(Mark Batterson) We have decided that the wait is over! We are so grateful for all of our supporters who have partnered with us along the journey that we have been on. Over the past decade we have continued our ministry in Africa meeting the needs of pastors and ministries and helping with various projects. 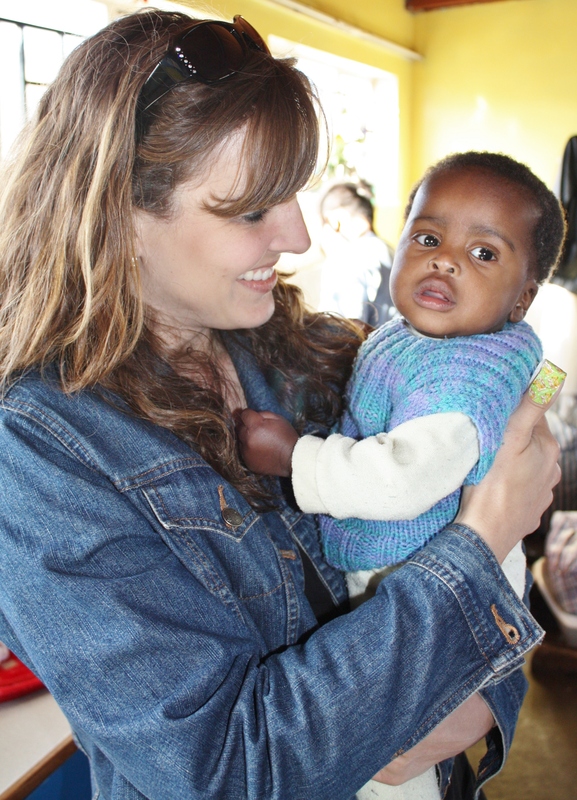 Our prayer is to begin speaking full-time throughout this country on behalf of our passion for Africa and its people and to be living in Swaziland by the fall of 2013 before the kids start their next year of school. We love the people and country of Swaziland. Swaziland is struggling with the highest HIV rate in the world which has resulted in the largest percentage of orphans per population of any country in the world. Unemployment stands at approximately 40% while 70% live on less than $1 (USD) per day. Swaziland also has the highest Tuberculosis and Pneumonia rates in the world. The children of Africa are suffering more than any group ever has in the history of the modern world. Most of the world has an abundance of food, clean water and medicine. We want to reach out to these children who are suffering and try to give them the help they need to survive. Most of you will more than likely never step foot on African soil, but you can still change and save lives through those of us who are called to go! A few years ago, God gave Chad a vision of this small country being a training ground for leaders from all over Africa. In this vision, there were veins going from Swaziland to countries all over the continent of Africa. We have a calling to train up future leaders, to the children who no longer have a voice, and to the restoration of street kids/orphans who have lost all hope. We are beginning to itinerate and raise our monthly support. We are trusting God and asking that you pray for us during this next adventure and transition in our lives. We need to raise our monthly support in the next 11 months. Please prayerfully consider partnering with our family to fulfill the destiny that God has placed on our lives.